Savage and psychotic War Noise from Pécs, Hungary. Traditional black death riffs layered with power electronics-like soundscapes. 6 minutes of abrasive audial violation. 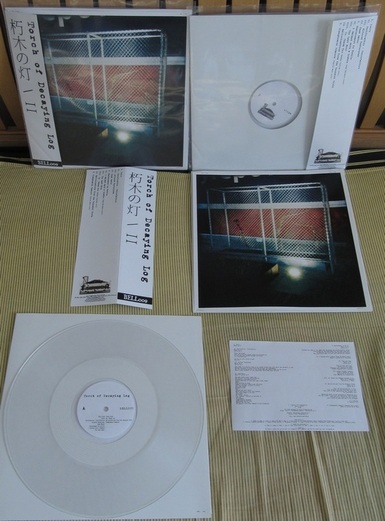 7” EP limited to 25 copies. We made some fucked-up looking copies by feeding the printer some kind of paper stock it dosen't handle too well. It adds a rather ghastly vibe to the cover art. Let me know if you prefer one of these or a normally printed cover when you're ordering. yourboyfriendsucks! plays pop songs for your girl/boyfriends, from past to future. The music they made are retarded pop songs drowned in too much reverb, along with silly lyrics in Chinese / English / German and don't-know-what-to-play-here-so-I-played-some guitar noise. 12" MLP limited to 50 copies, housed in a canvas bag. Co-released with Qiii Snacks Records. We now offer very affordable DHL shipping, so postage to Asia / Europe / North America have dropped a lot compared to using New Zealand Post. Get in touch for an accurate postage quote for your order. Atmospheric Sludge/Post Metal from Auckland, New Zealand. Haunting and textured yet retaining the essential heaviness and nastiness which many fellow bands seem to lack nowadays. For fans of "Souls at Zero"-era Neurosis, "Celestial"-era Isis and "The Beyond"-era Cult of Luna. With ex and current members of Ulcerate, Vassafor, The House of Capricorn, Somme, Asphyxiate. 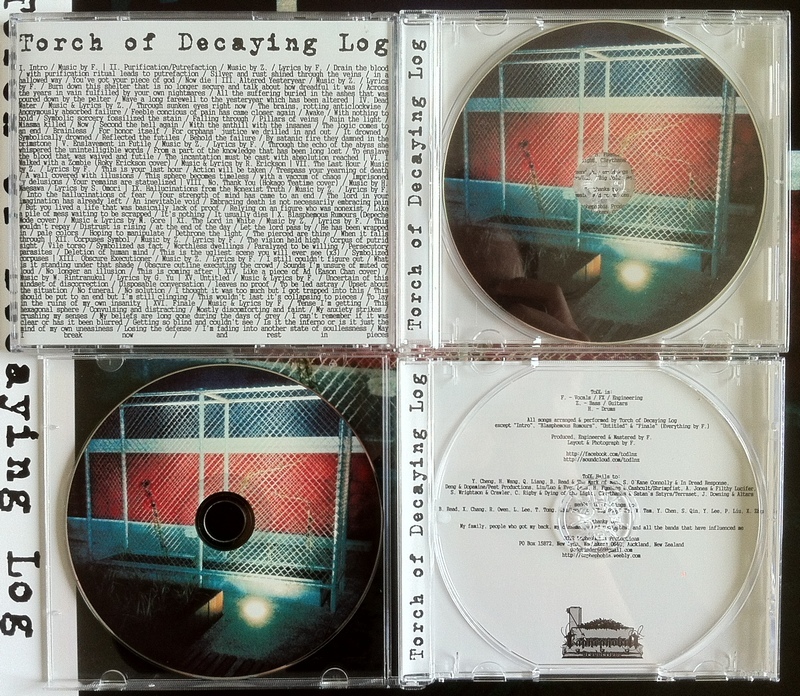 Comes with a woven patch and a download card providing access to a live EP including one previously unreleased song. Amplifier worship actions by member of Mosquito Control & Torch of Decaying Log. An uncomfortable dream, in audio form. Long awaited new material from this Peruvian black/death horde. Regular version limited to 100 with A5 booklet. Upgrade version limited to 106 with A5 booklet, sticker and extra cloth jacket. Die Hard version limited to 94 sets with A5 booklet, 2x stickers, extra Chinese calligraphy jacket, extra cloth jacket, poster, patch and shirt. Hosted in a special cardboard box. 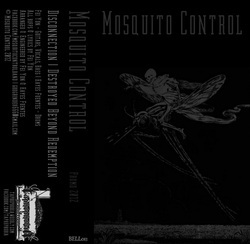 PS: I have the last few copies of the Mosquito Control tape left, they probably won't last too long. Torturous Sludge/Doom Metal influenced by Burning Witch, Khanate, Saint Vitus, Noothgrush, Winter & Thergothon. Hoodie + tape pack also available. Zip-up hoodie with golden embroidered logo. ONLY 4 AVAILABLE. 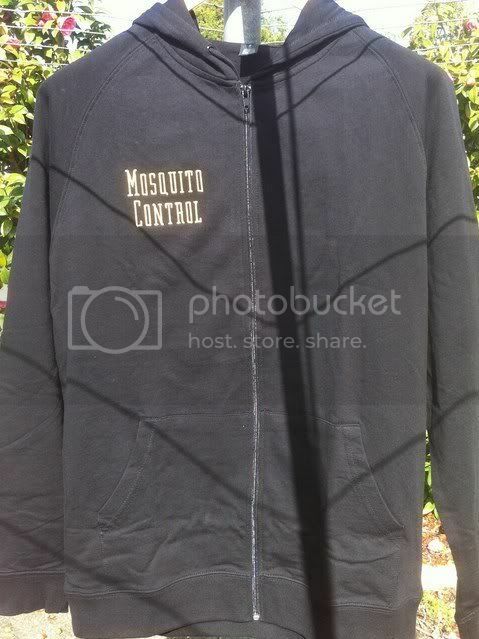 1x XL, 2x L, 1x M.
Click for photo of the hoodie. New Zealanders email me at godgrinder666@gmail.com to order. Rockin' Doom Punk influenced by Electric Wizard, Black Flag, Davie Allan & The Arrows etc. 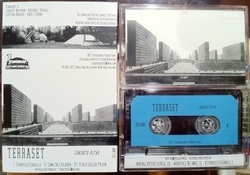 Tape version of the debut album. 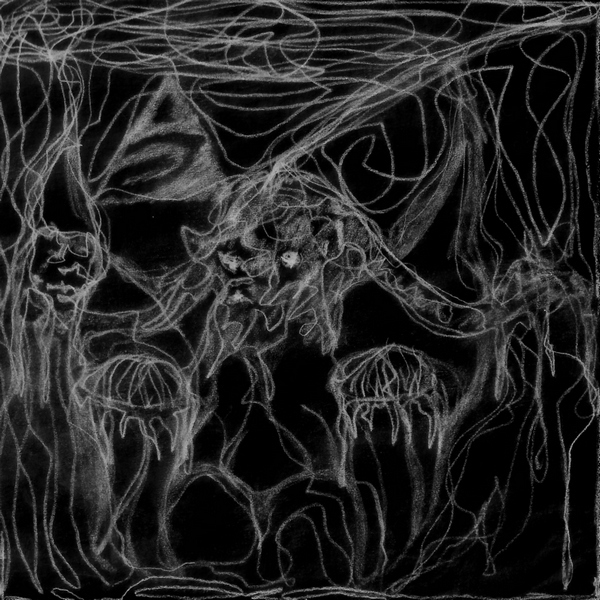 New band by S. Goat, the ex-mastermind behind the influential American black metal band Von. Obscure and hypnotic black metal with sinistrous atmosphere. The very first Depressive Rock band in China. Beautiful and melancholic music produced under the influences of Katatonia, Porcupine Tree, Opeth, Anathema, Mono etc. Features 3 studio tracks plus an excellent cover of "The Day the World Went Away" by Nine Inch Nails. Light a cigarette and enjoy this melancholic moment. _Half digested remains of Black Metal songs spewed into a Noisecore container then seasoned with massive layers of oscillator-driven noise. 2 limited vinyl releases complied onto 1 factory pressed real silver CD. 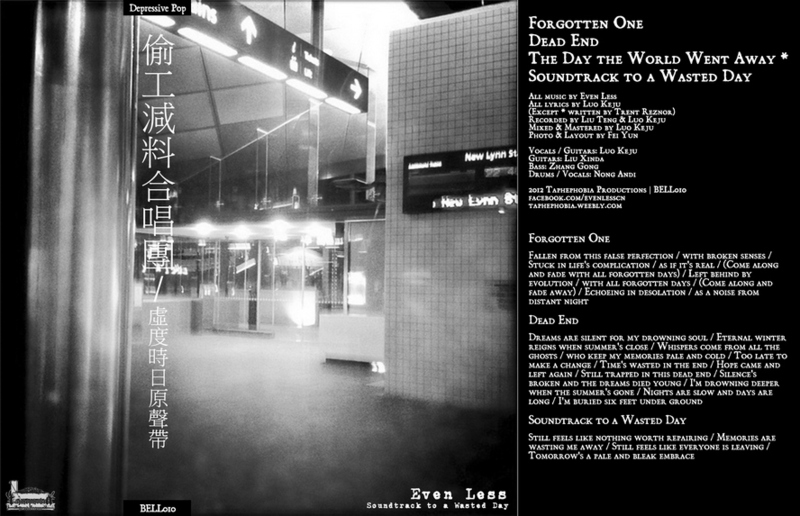 16 tracks including cover versions of Roky Erickson, Hokago Teatime, Depeche Mode & Eason Chan. Limited to 200.
or NZ$10 + postage when ordering with other items. Locals please email for bank details and postage. Some last copies of the 12" still available, NZ$30 each. 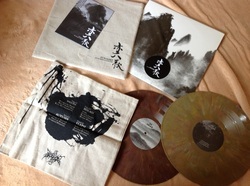 "Another promising atmospheric Black Metal outfit dwelled in Shandong of northern China, revealing the dual nature of tranquillity and epic-ness represented through the use of traditional Chinese musical elements. The EP is a finely composed poetry dedicated to the pine forest and streams; the worship to the grand mountains and cloud sea. For great fans of mighty Zuriaake!" "Ferocious and dark Death metal influenced by Immolation, old Hate eternal and Morbid angel." "Morbid Death metal influenced by Autopsy, with Death breath and early Death touches." "Upcoming Death black from France the obscure way!" "4 tracks of Death metal from the grave!" "Twisted, dark and obscure death metal from England. The tentacles will rip your mind apart. Influenced by Demilich, Convulse, Nirvana 2002, Autopsy and Abhorrence." Raw doom punk influenced by Electric Wizard and Black Flag. "Technical experimental death thrash / Industrial (ex Abyssal suffering)." Black/Post Metal, velvet cover version. We are proud to announce that we will be releasing the new Von Goat album "Disappear" on CD format in conjunction with Pest Productions soon. Von Goat is the new band formed by Goat, the mastermind behind the influential American black metal band Von. The album is currently available for streaming on their Bandcamp page. I'm currently overseas and will be back home on the Nov 23rd, I'm not able to handle any orders before that but we might release a limited Torch of Decaying Log shirt soon-ish and it will be shipped to the customers straight from the printer. Altars 12" would hopefully be released next Jan, we are working on a Torch of Decaying Log anthology CD too. Moronic and schizophrenic blackened audial hatred from New Zealand. 6 new tracks + 3 cover tracks of Roky Erickson, Hokago Teatime & Depeche Mode. Filthy Sludge/Punk under the influences of Black Flag, Burning Witch, Electric Wizard etc. This is the debut offering from this duo featuring Clayton of Satan's Satyrs on bass and drums.